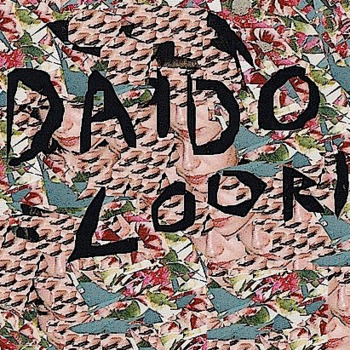 Despite having a really strange name, Daido Loori is actually pretty good. They come to use from Montclair, New Jersey and dish out a duel vocal attack of screaming over some midly chaotic music. I suppose I feel the restraint is largely resting in the fact that the guitar is very clean, almost no grit or distortion to it. It's great for clarity and note recognition (there's some creative playing here) but keeps the band from sounding all that intense musically. The drum work is very interesting, always providing some good fills and creative, subtle action within the beats. The production could use a little work, however things only get muddled when the band is in the all out blazing mode of chaos. During the quieter parts the band is translated pretty well in terms of mix and sound. Musically, here's definitely some elements of the more noodly faction of the screamo genre here, similar to bands like Kidcrash or Raein. However, vocally, the male/female duel vocals take things more over the top, adding to the more chaotic side of things. I'd be interested to see this played live as I see a huge potential for these songs to really come to life in an intimate show space, like a basement or smaller venue.